MIEMBROS DEL EQUIPO W.A.T. - WOLFPACK AIRSOFT TEAM. | BLOG ABIERTO DEL LOS W.A.T. MIEMBROS DEL EQUIPO W.A.T. 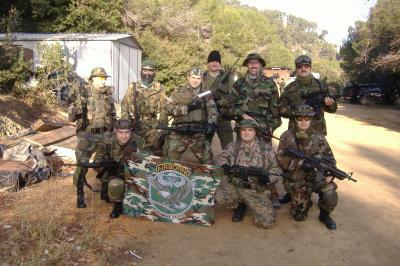 - WOLFPACK AIRSOFT TEAM.